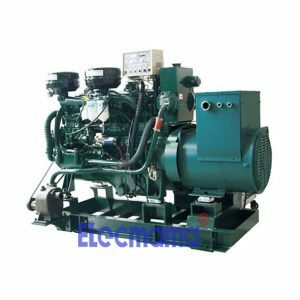 Yuchai Marine Diesel Generators | Yangzhou Yongcai Machinery Co., Ltd.
Our Yuchai marine diesel generator sets shall be classified into 2 categories, namely, Yuchai marine auxiliary gensets and Yuchai marine emergency gensets. 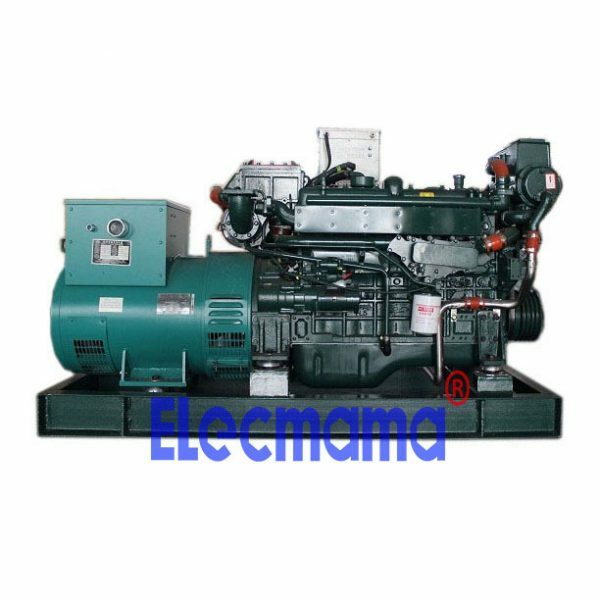 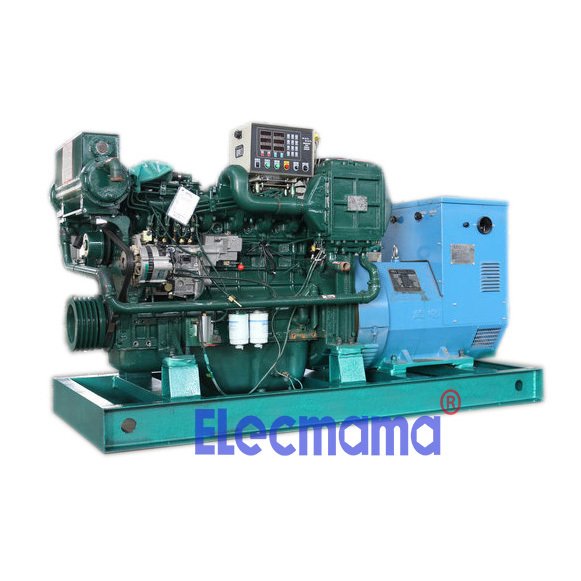 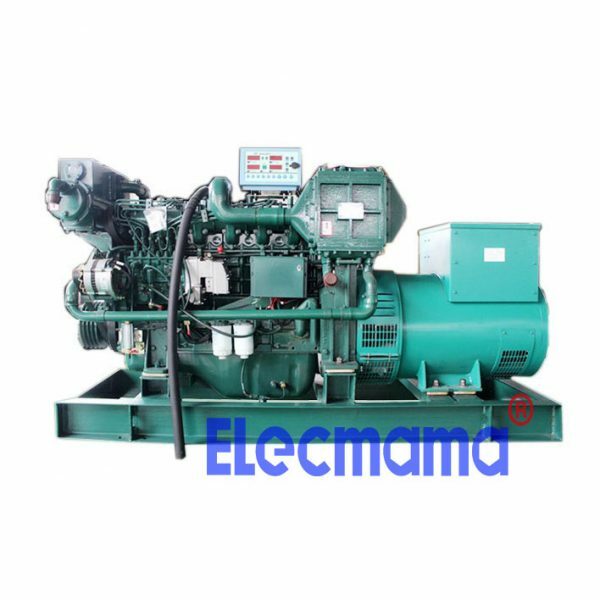 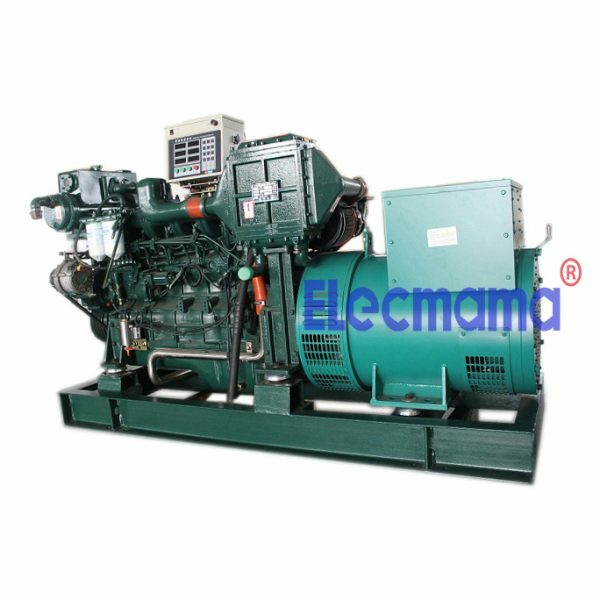 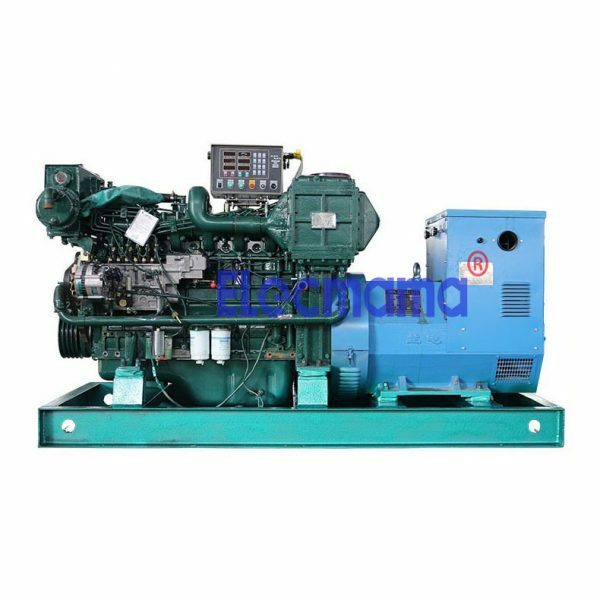 In order to get a better understanding on our Yuchai marine diesel generator sets, we have to kindly introduce some valued information for you about the manufacturer of Yuchai diesel engines for generator set firstly. 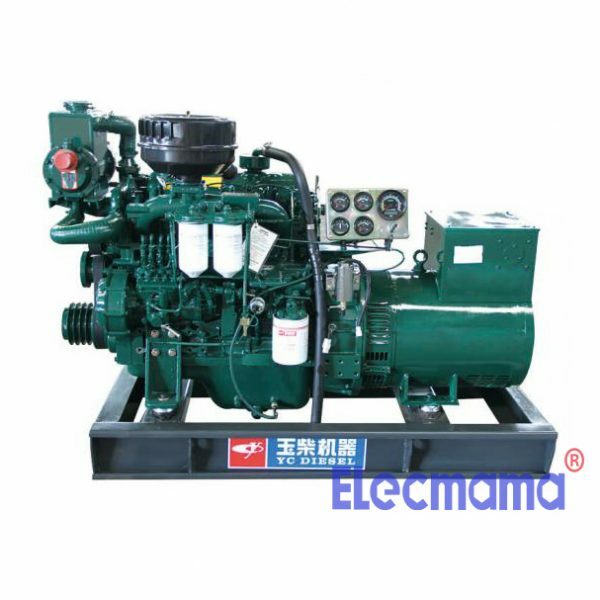 The manufacturer of Yuchai marine diesel engine for genset — Guangxi Yuchai Machinery Co., Ltd.
Guangxi Yuchai Machinery Co., Ltd. (stock code NYSE : CYD) is a core subsidiary of Guangxi Yuchai Machinery Group. 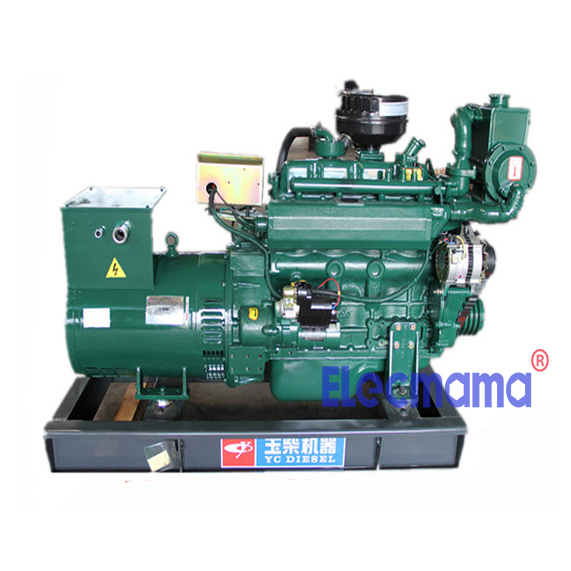 Yuchai was founded in 1951, and developed into the nationally largest production base of internal combustion engine step by step. 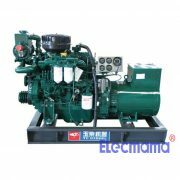 Yuchai own total asset of 16.657 billion RMB and over 8,000 employees, the company can produce 600,000 engines every year. Headquartered in Yulin city, Guangxi province, the company owns 6 subsidiaries. 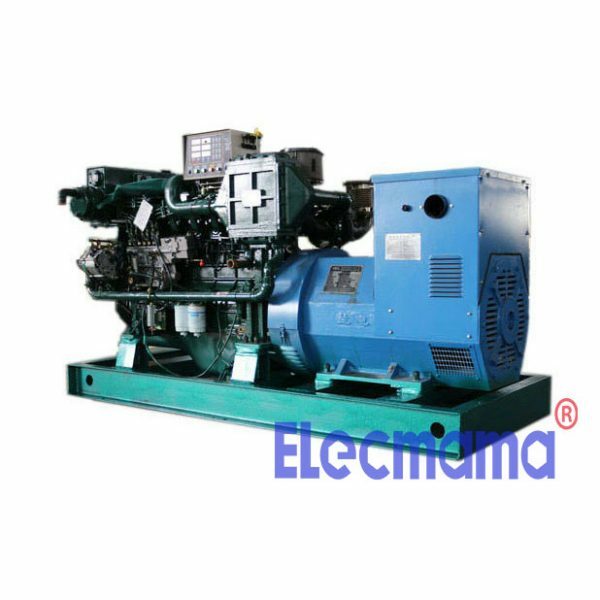 Its production bases can be seen at various places, including Jiangsu province, Anhui province, Shandong province with power range from 20~2700kw. 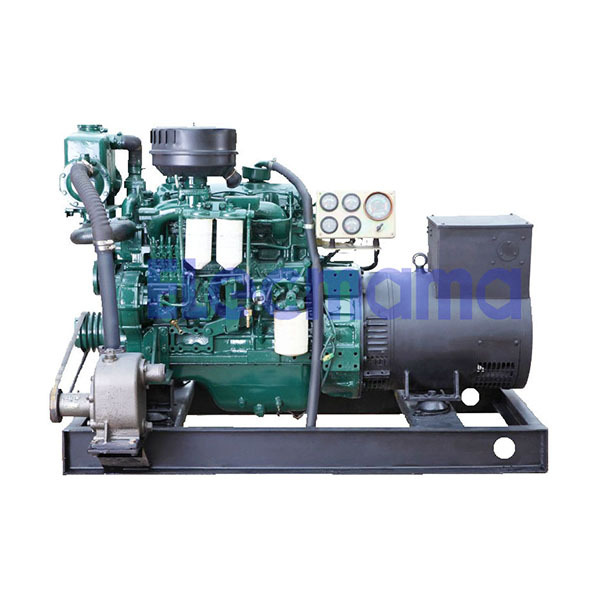 Yuchai has the mini/light/medium/heavy-duty diesel and gas engines in 30 series, 10 technology platform, covering a broad range of application for trucks, buses, construction & agricultural machinery and equipment, ship and power-generation. 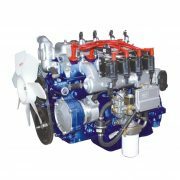 Yuchai engines are designed to provide the flexible power solution to meet the diverse needs across different sectors with large power, high torque, high reliability, excellent fuel efficiency, low noise and emission. 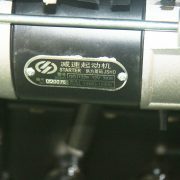 genuine marine Yuchai diesel engine with the matchable sea water pump & heat-exchanger, marine Yuchai diesel engine has electric start-up by battery made in China, standard accessories, tools, tool bag from Guangxi Yuchai Machinery Co., Ltd. are available and provided for our overseas customers. 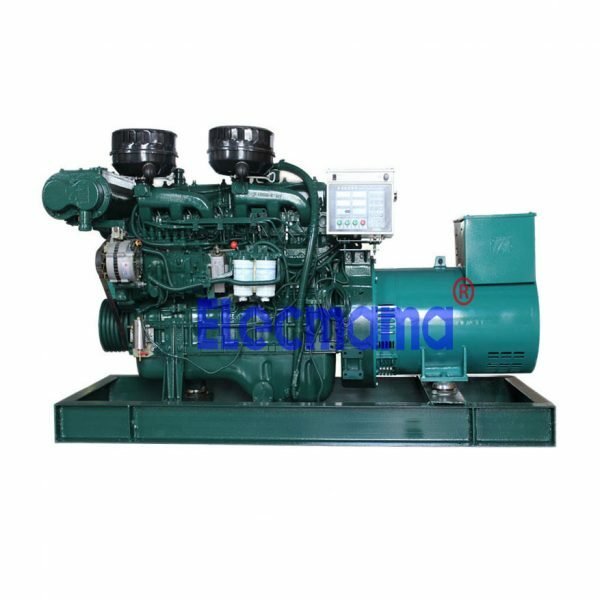 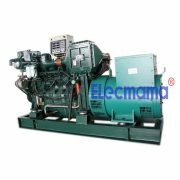 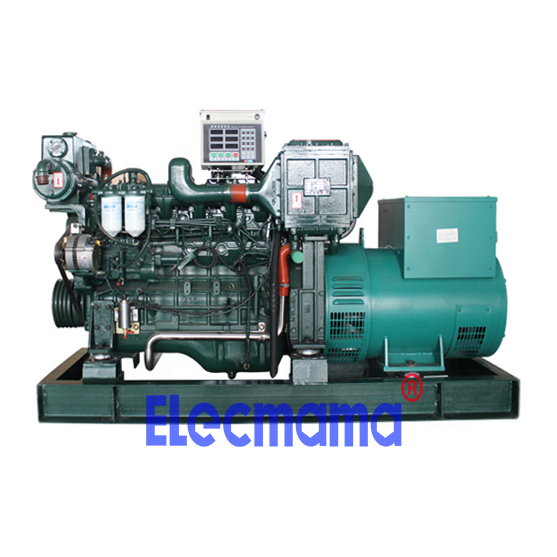 At this very moment, if you decide to buy marine Yuchai diesel generator, will you have a lot of questions in minds ? Don’t worry about this. 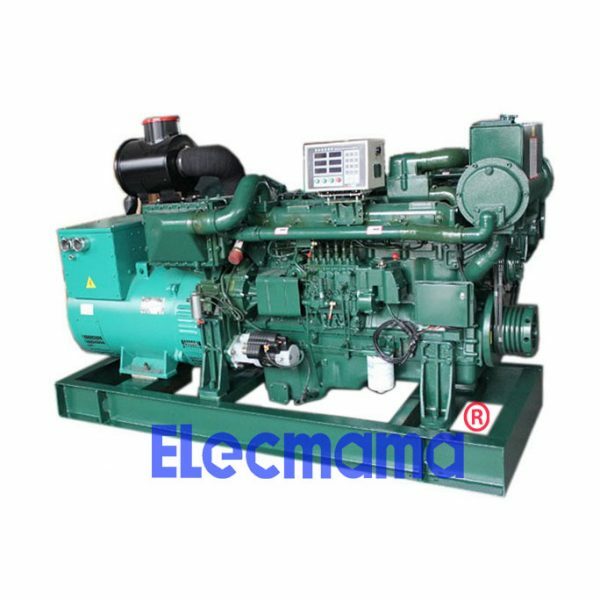 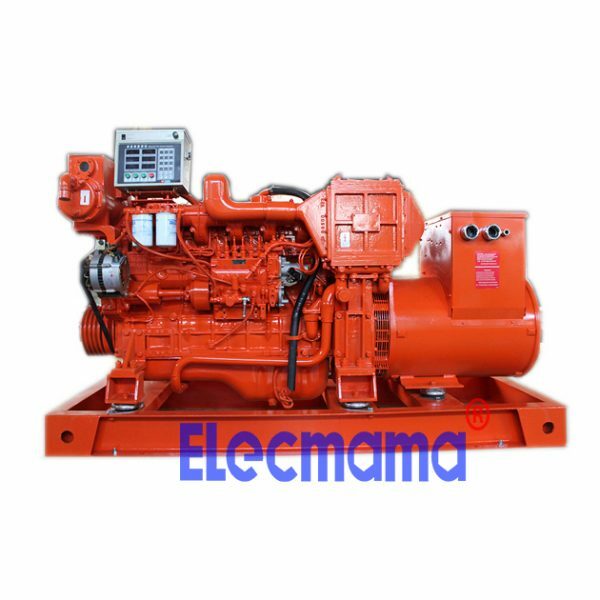 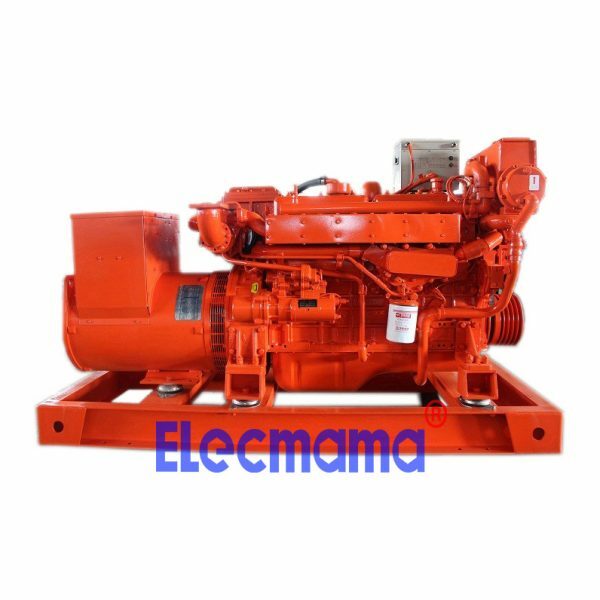 Just send your enquiry to sales@elecmama.com or directly add Whatsapp +86 189-3624-2835. 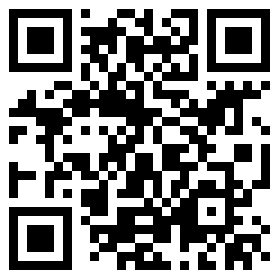 You can get all of answers. You see, importing a Yuchai marine diesel genset from China is not an easy job involved into many things and details. 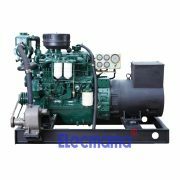 We feel that the professional thing can be well done by professional company. 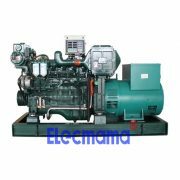 The original will of our company is to sacrifice all of our industrial experiece for electric power demand from global customers. 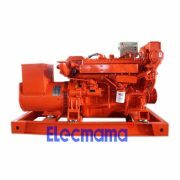 In fact, all the time our work is always to help the buyer reduce the procurement risk and procurement cost. We are willing to do more during the mutual cooperation between our customers and us. 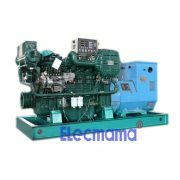 Only our customer’s workload goes down, they will have a more relaxed mood to enjoy life with a doubt. 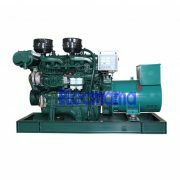 This is the goal of our hard work. — Yangzhou Yongcai Machinery Co., ltd.